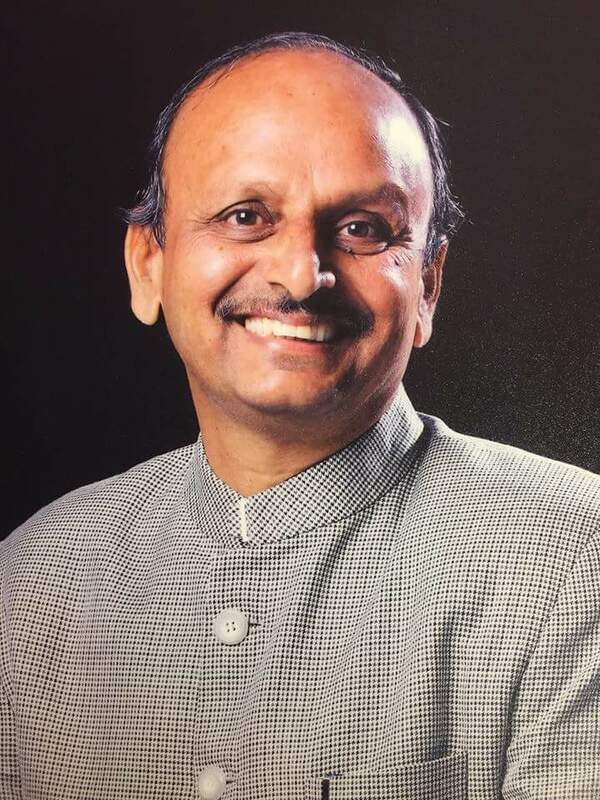 Prof Dr Sudhir Gavhane has recently taken over as Dean, Liberal Arts, Science, and Commerce faculty of the MIT-World Peace University (MWPU), a new private university established by an enactment of the Government of Maharashtra. in Pune. The MWPU has been founded by the MIT Group of institutes under the leadership of Prof.Dr. Vishwanath Karad and its Executive President are Prof.Rahul Karad. Prof. Gavane has retired in April 2017 as Professor and Head, Department of Mass Communication and Journalism, Dr Babasaheb Ambedkar Marathwada University, Aurangabad, in Maharashtra. He has a rich experience of teaching spread over 34 years and has been recognized as a veteran communication researcher. He has shouldered the responsibility of Vice-Chancellorship of Y.C. Maharashtra Open University in the year 2009-10. He is associated with more than 100 Higher Education institutions all over India and aboard. He is also Quality Assessor of HEIs and has visited more than 60 colleges and 20 universities as the Chairperson, Member Secretary and Member of Peer Team of NAAC, for quality assessment and accreditation since last 15 years. Prof. Gavhan was instrumental in developing a World Class Digital Studio for the University Department of Mass Communication and Journalism, Dr BAMU university, with Apple Multimedia Lab, HD TV Studio and HD Radio Studio. He has delivered hundreds of keynote addresses and invited lectures at Universities, colleges and Academic Staff Colleges / Human Resource Development Centres all over India. Prof. Gavhane is known as the acclaimed academician, exceptionally good academic leader, speaker, writer, journalist and innovator. He is passionate about teaching and experimenting. The most noteworthy contribution of Prof. Gavhane is his eco-friendly vision and action of Converting 150 acres of Waste Land into a fruit-bearing Land by developing a Horticulture Project in the capacity of Chairperson of the Campus Development Committee of the BAMU, Aurangabad. This has erstwhile wasteland has become a green belt and Oxygen Hub of Aurangabad.